Exclusive (online) interview carried out by Campaign for Peace & Democracy (Manipur) for www.kanglaonline.com. Haobam Priya: My name is Haobam Supriya, Female, and 20 years of age. 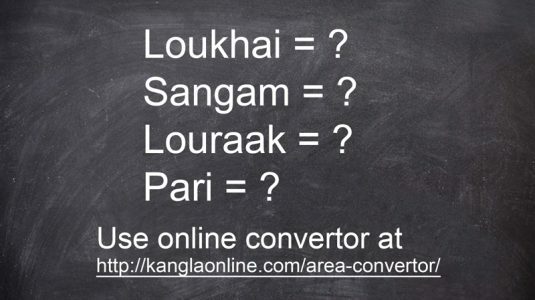 Haobam Priya: Kwakeithel Moirang Purel Leikai, Imphal West. 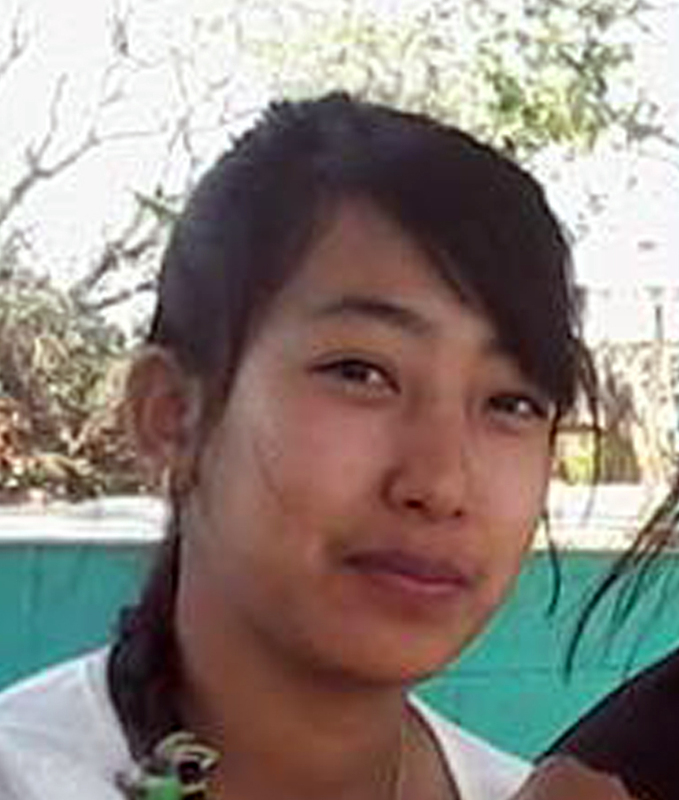 Haobam Priya: I am in the 3rd semester (History) of my BA course at Manipur College. Haobam Priya: I wish to be successful in Manipur Public Service Commission examination. Haobam Priya: I want ILP system to be implemented in Manipur. I want the future generation of the indigenous people to be protected from the mass influx of outsiders and I see ILPS as a means. Haobam Priya: I heard by common talk that ILPS was in place in Manipur, prior to AFSPA 1958. But I don’t know which agreement terminated this law in Manipur. Let me brief up shortly; the government must see the pangs of the public and the public should in turn listen to the government. Mutual understanding between the government and the public is lacking in the present scenario. Haobam Priya: In the ILP movement, the students do have a role to play. The student community can take an active role in safeguarding the interest of our motherland and in this way, we are repaying her. This in no way means that I have forgotten my main duty as a student. Haobam Priya: Yes, even if people say it is the 21st century, people still subjugate women. People should realise that for a society to develop, women has a huge role to play. Women taking to politics will not hamper our cultural heraitage and traditions. Haobam Priya: Yes. I have taken part in the agitation. My uncle is the General Secretary of our local club and not just me but my family and neighbours too participated in the agitation. No one forced me to participate in the movement. It was out of my own free will. Haobam Priya: The movement was a people’s movement. Many student organisations have organised the movement in the past too. CPDM: How far has the movement/ agitation been successful? Please elaborate. Haobam Priya: No. The movement hasn’t been successful. Even at this juncture, there are reports that the CM is out of town. This shows how lightly the movement has been perceived by the government. But since we have set foot, we will not backtrack until we get our legitimate claim. Haobam Priya: This is due to the utter negligence of Northeastern region by the Government. Our voices are not heard. I wish to bring this to the notice of the UN and let the people of the world know about it. Haobam Priya: All I would say is that this government is an extremely uncivilized one. The government’s uncivilised character is beyond words. It will be a tough task to bring positive changes in the present government. It has been on the wrong track from the very beginning. Previous articleCPDM Interview Series on ILPS: Why young student activists wanted Inner Line Permit System in Manipur?